G&E’s mission has been to create unique polymer based solutions that offer our customers value, quality and a competitive edge. We are continuously improving our products and services providing customers with lower costs, higher productivity and world-class technical and customer service support. Custom and Industry Standard Carbon Black Masterbatches. G&E has gained worldwide attention by joining forces with Channel Prime Alliance, North America’s leading distributor of Rubber, Thermoplastic Elastomers and Plastic Resins. CPA’s broad portfolio of elastomers include Prime Polymers, TPU, TPV, Carbon Black, and Wide Specification rubber. 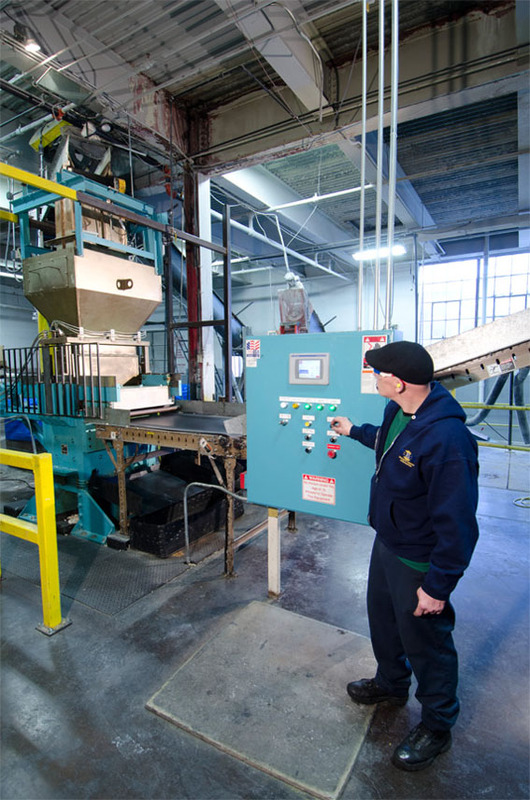 With more than 60 experienced Sales Representatives covering all of North America, and locations around the world, CPA works to help build your business by ensuring all of your raw material needs are met quickly and efficiently. We provide technical support, comprehensive logistics and a customer service team that work around the clock to answer your questions, solve unexpected problems, and make sure you receive your materials on time.